This was no peaceful protest, but a Hamas instigated act of violence to infiltrate Israel. 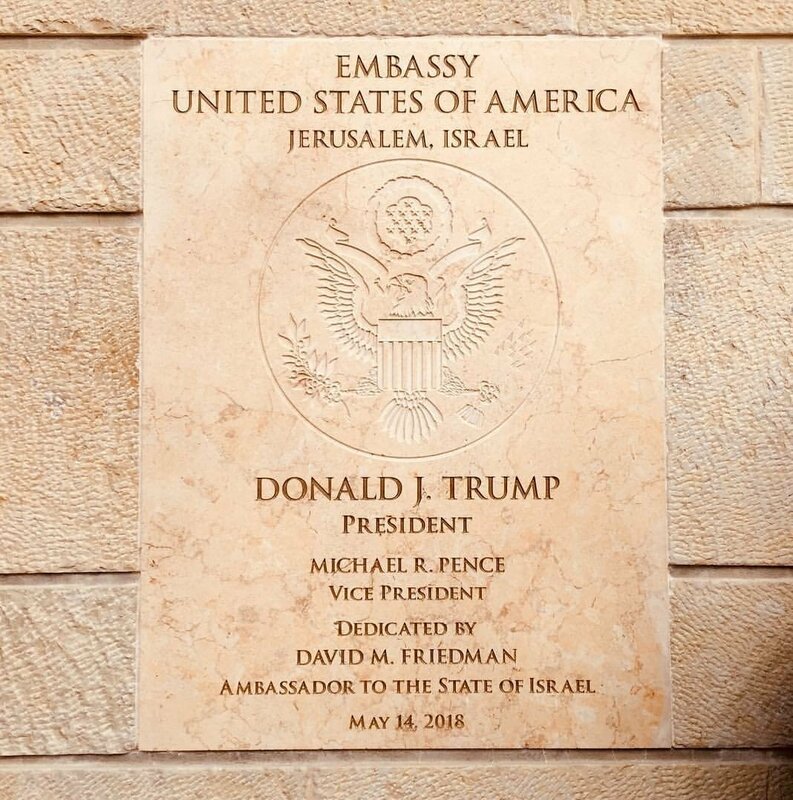 Israel, like every nation, has right to defend its borders. 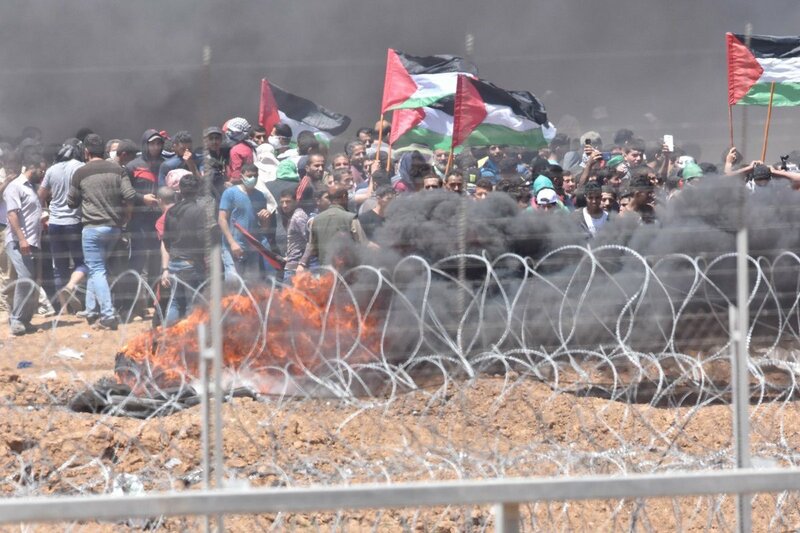 Hamas-led Pali protests of the opening of the U.S. Embassy in Jerusalem spun out of control on Monday, with protesters setting fires and launching projectiles at the Gaza border and attempting at least one failed terror attack. 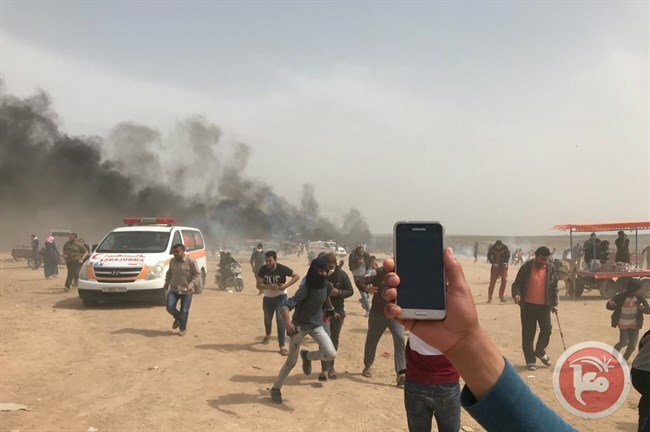 As a result, according to the Hamas-run health ministry, dozens of Palestinians fanatical zombies have been killed by IDF forces and hundreds injured. Just not him. These creeps always rely on brainwashed fools for canon fodder. 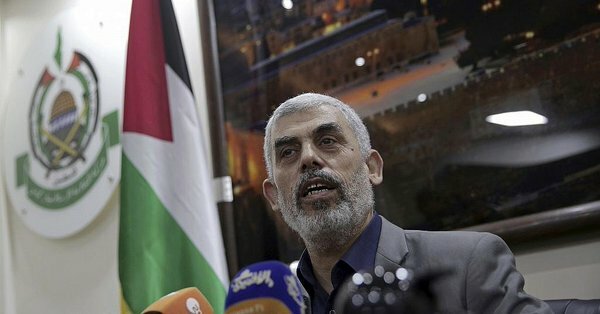 The Gaza leader of Hamas said Thursday he hopes to see hundreds of thousands of Palestinians breach the border fence from Gaza into Israel at protests to coincide with next week’s US embassy move to Jerusalem. In his first major briefing to international media since becoming head of the Gaza terror group in 2017, Yahya Sinwar implied he would like to see thousands of Palestinians crossing into Israel as part of the culmination of more than a month of protests. While the rest of the world is condemning the US decision to recognise Jerusalem as the capital of Israel and move its embassy there, we asked Israelis in Jerusalem what they think of the move. 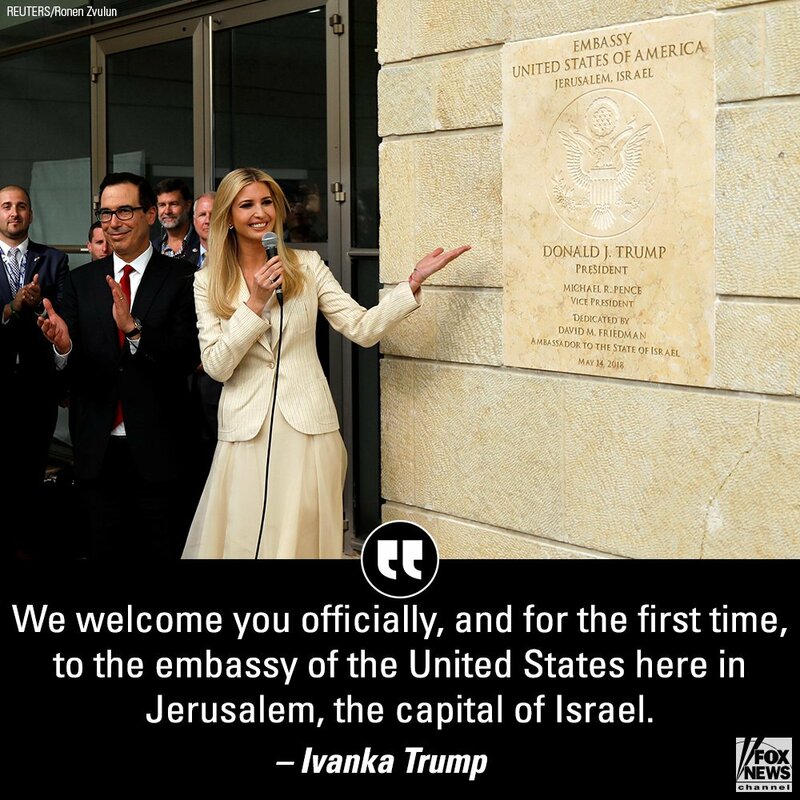 For over 20 years, it has been American policy to recognize Jerusalem as the capital, but it wasn’t until today – and the leadership of President @realDonaldTrump – that we had an embassy in Jerusalem. Previous PostPeak DiversityNext PostFrance, which side are you on?